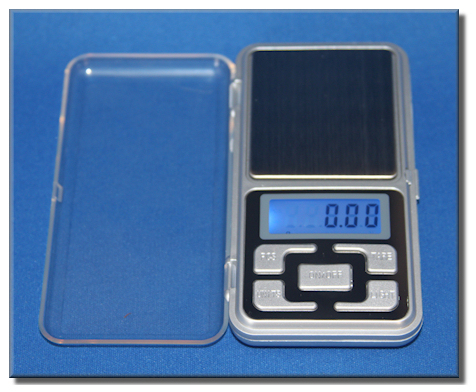 This is one of the coolest scales we have seen in a long time. 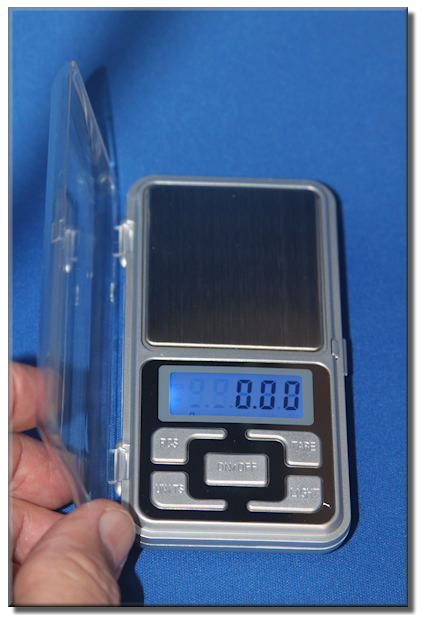 Useful for just about anything you want, to weighing gemstones (amber, diamonds, etc.) to checking out something small at your house .